Grass is all around us. 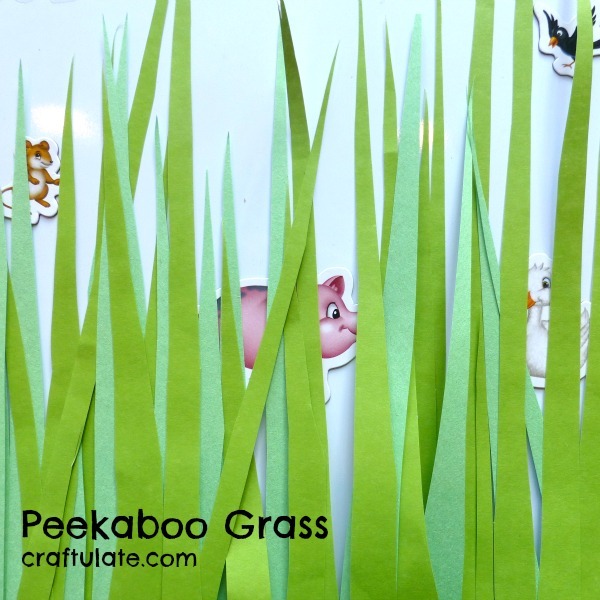 So why not celebrate it with these great summery grass crafts? A yellow duck themed bath for with homemade bath paint! Perfect for little kids! These frozen banana treats easy to make and are perfect for kids! Here’s our celebration of the sunshine – a sunflower craft made from tissue paper balls. 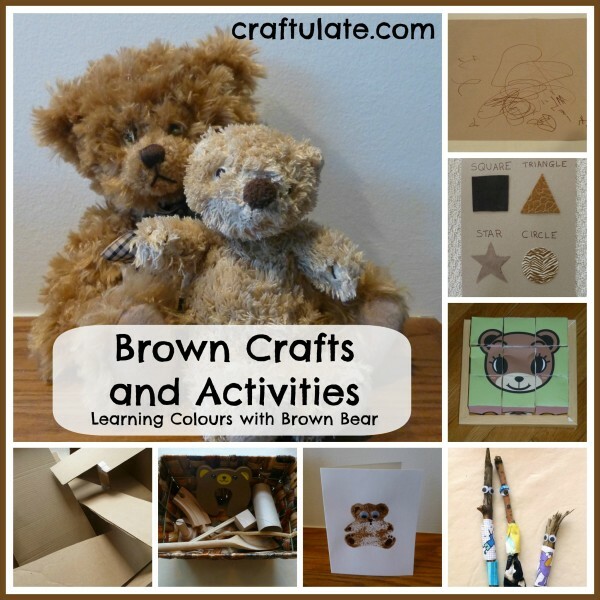 These brown crafts and activities form the first in my series about Learning Colours, based on the animals in the book Brown Bear, Brown Bear What Do You See? This stick family craft is a fun way to use up sticks that your children collect!